Home / Our Stories / Exciting prospects for women at Mouton Citrus. Exciting prospects for women at Mouton Citrus. 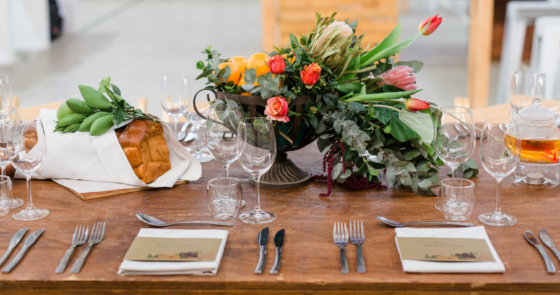 “Anne-Marie Booise started out as a general worker on the Mouton Citrus farms. By showing exceptional leadership ability she quickly moved through the ranks to become a team leader during harvesting time. 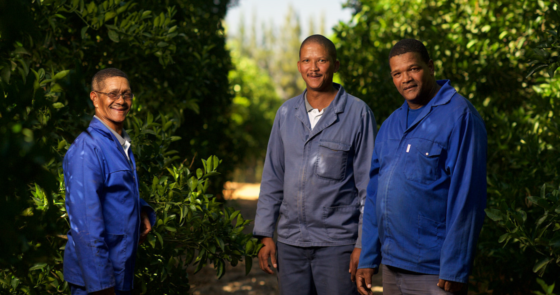 Her team consistently is one of the top 5 teams from the 40 teams at Mouton Citrus when it comes to performance. Furthermore she is constantly chosen among her peers to represent them on worker committees at one time having had the role of worker committee chairman. Apart from leadership she has also shown great comprehension for the technical side of farming. 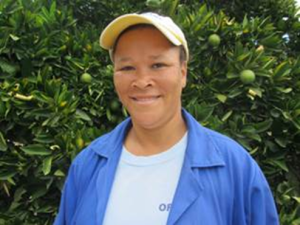 There she excelled in her role as pest monitor and in 2015 she was appointed the first ever female irrigation operator of Mouton Citrus. Typically a position dominated by men in South African agriculture. She will take full responsibility for a new development with state of the art drip irrigation technology. This position requires a good understanding of irrigation principles and be adept with the newest technology. 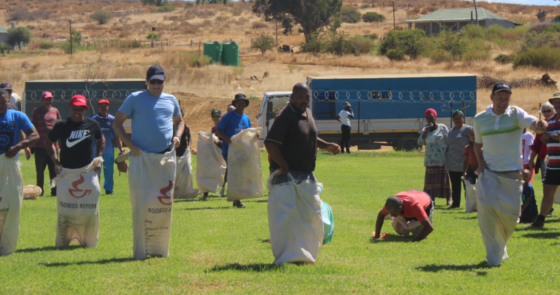 She is also a mother and wife and constantly takes up the plight of her larger community of farm workers.